In just a couple of hours a fortnight you can make a real difference to our community and our environment. 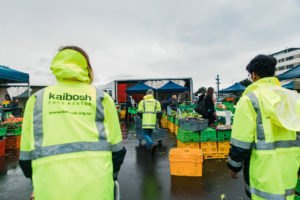 Kaibosh has a team of more than 200 dedicated volunteers who help with the collection and sorting of food. 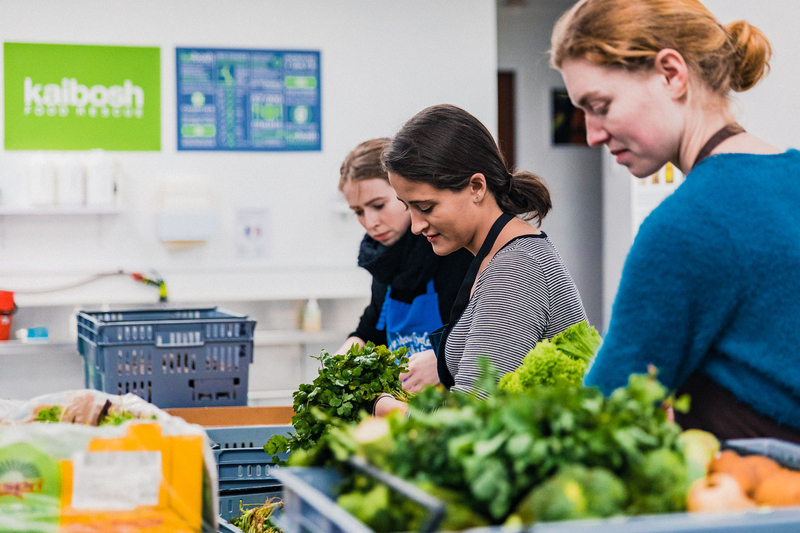 Our service couldn’t work without them, and we’re lucky to have so many wonderful people involved.